Lily and Halley are both originally from Vietnam and now living in Christchurch. They also want to celebrate their culture with the wider community through conversation and music. 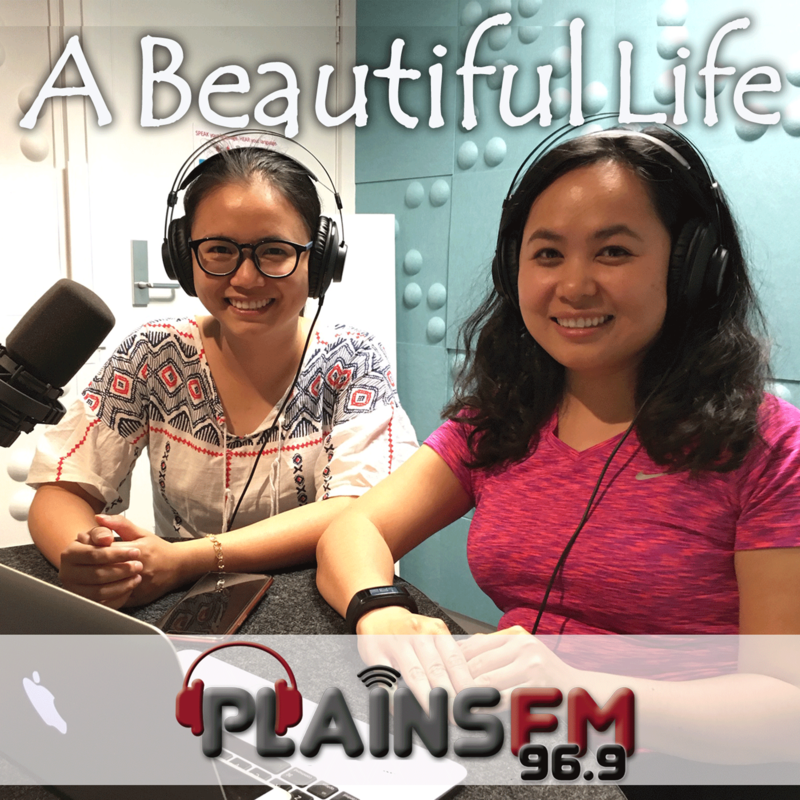 Lily and Halley speak with Poseidon about plastic pollution and sustainability issues, and also talk about a famous Vietnamese festival.